Revealed! 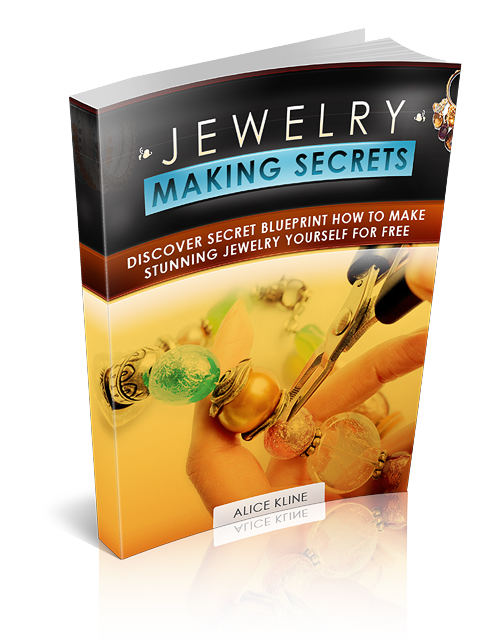 An award-winning, fool-proof jewelery making blueprint that will help you earn thousands of dollars. You are about to learn all the underground jewelry-making secrets that only a few world renowned jewelry gurus know about.